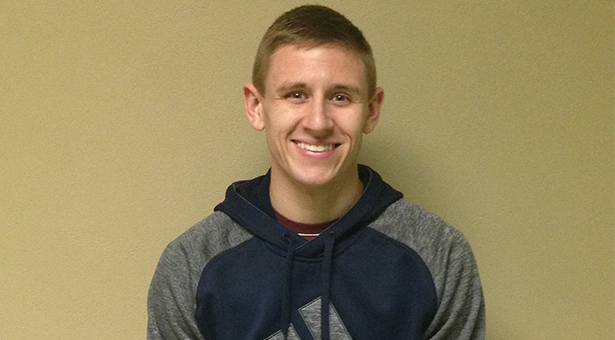 Parker Wray is from Nashville, Indiana, and is a great student and athlete on the Greenville College campus. He and his teammates on the track and field teams are all goal-oriented competitors as runners. Wray is a senior who has also played soccer all four years at GC, in addition to running. The start of his senior track season has already gotten off to a great start. In the 800 meter race he got a personal record of 1:59.05 split in the 4×8 relay. 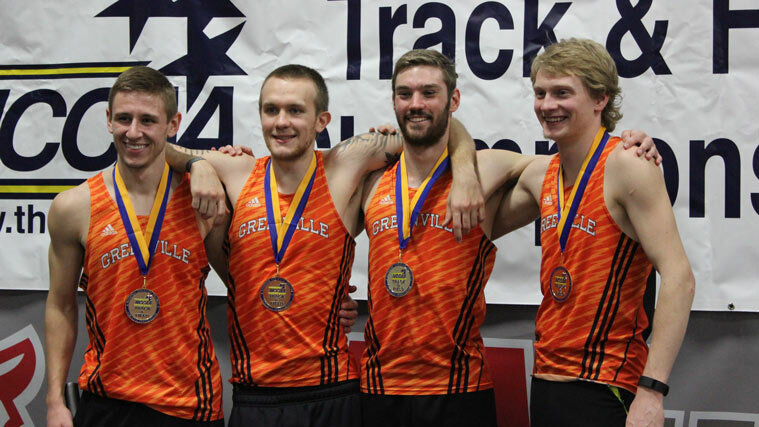 That 4×8 relay won at Indoor Christian Nationals with a time of 7:54.03 for first place and a school record. Check out the video as Wray shares who he is as a student-athlete at Greenville. Good start. You may want to run your questions by coach Patton , Skylar Bareford or me before conducting an interview. Overall I appreciate this attempt.